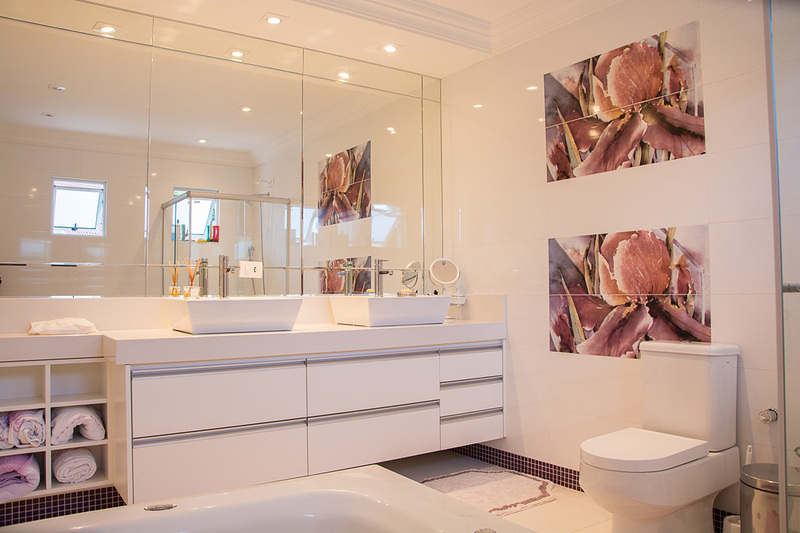 Summit Cabinets is your premiere provider of wholesale bathroom vanities in Corona. To kick off your remodel project, start planning with a free estimate when you call us at 909-980-0700. 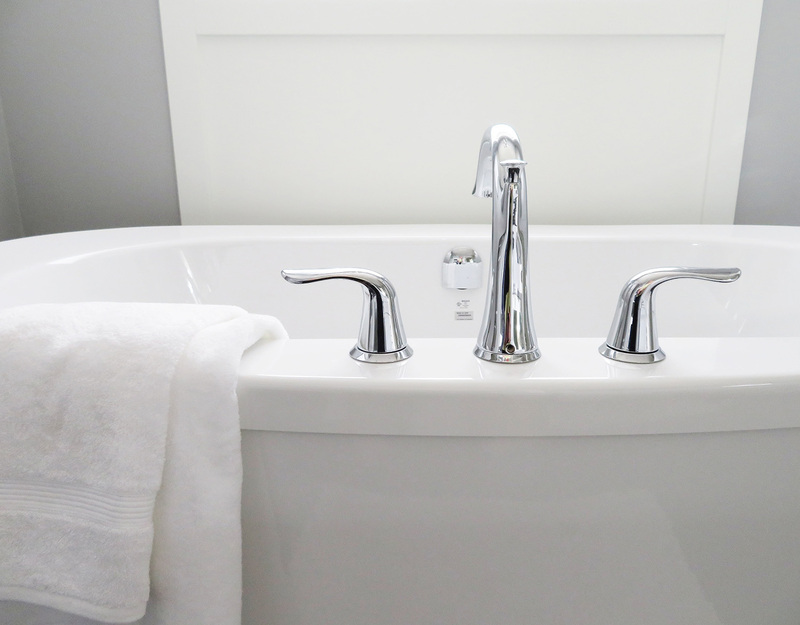 We make it easier than you think to remodel your bathroom!